The rhetoric of social justice is commonplace but increasingly it means little more than a tag line or a punctuation point. Reconstructing Social Justice presents a new framework for social justice that will change the way people think about social justice and change the way people implement social justice. This book carves out an intellectual and practical space for social justice that is distinct from political, legal, and economic spheres. While emphasizing a distinct domain for social justice, the author then makes sense of its healing role in terms of the polity, economy, technology, and religion. 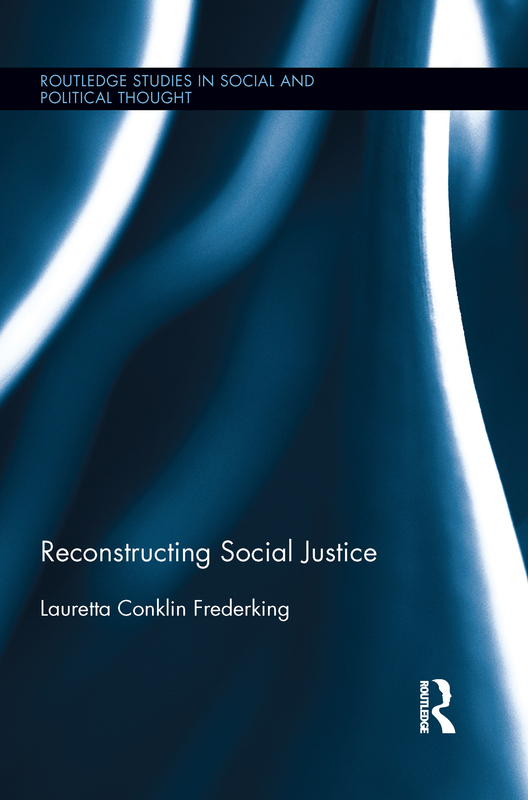 Drawing from a rich supply of classroom experiences, her research on mosque controversies after September 11, 2001, and then the global examples of truth and reconciliation commissions, Frederking invites the reader to think about the relevance of social justice from the micro to the macro level. Rather than a set of policy outcomes or ideological positions, social justice is a process of social accountability that demands honest and transparent engagement. While disagreement is likely and controversy inevitable, this social justice process reaffirms our connectedness and moves us forward as a collective.